Dubbo is a regional city in central New South Wales, approximately 300km north-west of Sydney. It is a hub for agricultural industries and provides services to a large area of regional New South Wales. It is also known for its large zoo, Taronga Western Plains Zoo. 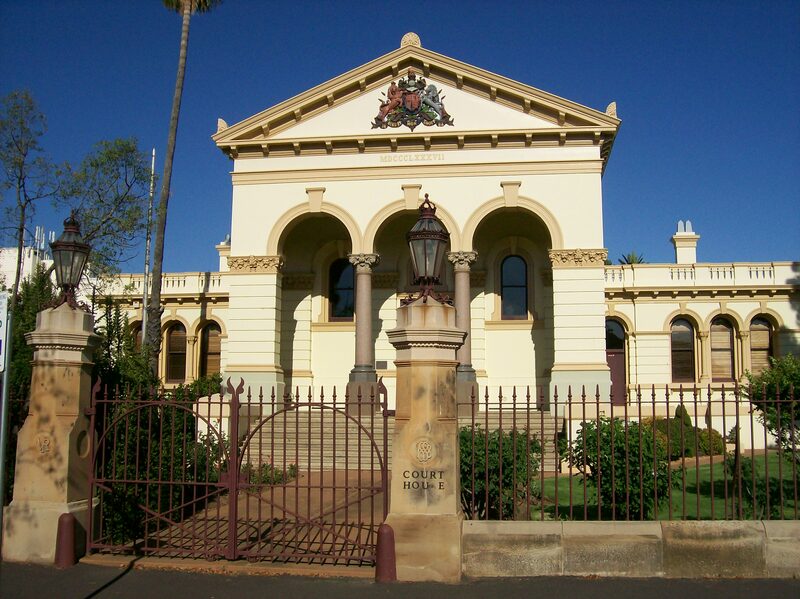 Dubbo Local Court is a fine example of Victorian architecture and was built in 1887. It is located on Brisbane Street. Getting to Dubbo is relatively easy, as it has a large regional airport just 6 kilometres from the town centre, as well as daily rail and coach services to and from Sydney. Visit Sydney Criminal Lawyers® for Criminal & Traffic Lawyers for Dubbo Local Court.